The warmest Irish welcome awaits you at Peacockes Hotel, situated at Maam Cross in the heart of beautiful Connemara, in the west of Ireland, located just 43 kms from Galway city. Proudly Irish owned and run by the Burke family since 2014, this homely country hotel boasts 25 well-appointed, en-suite bedrooms, along with a Fireside bar, restaurant, onsite gift shop, 3 function rooms for events & conferencing and a viewing tower. Serving specially selected and prepared Irish food all day, the hotel caters for both the solo diner as well as large groups. 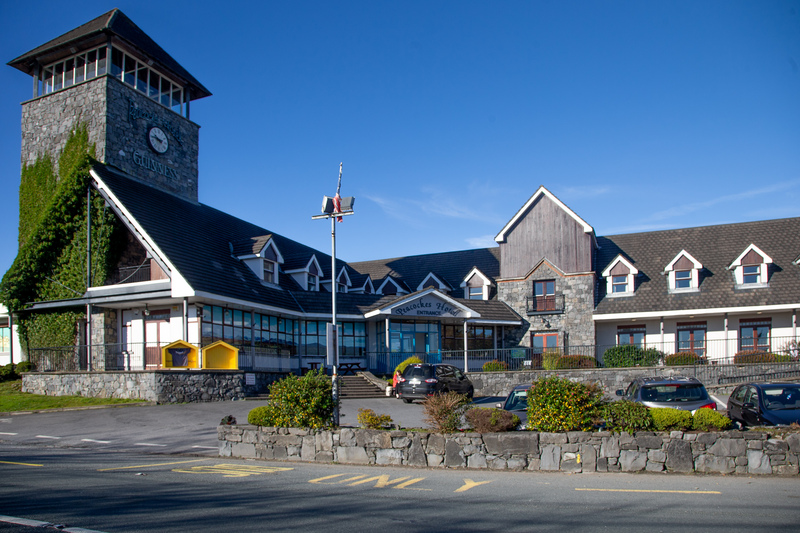 From March-November a delicious carvery lunch is served daily which caters seamlessly for large groups.Our insite 3,620sq ft world class retail space,Connemara Gifts, offers a wide range of Aran sweaters, Irish woolen items, Connemara marble, Irish giftware & souvenirs to suit all budgets. From the three storey viewing tower, witness the ever changing & scenic landscape which offers a 360-degree view of wild Connemara.Enjoy the warm and scent of a real turf fire on in the Fireside bar and watch a free Irish Coffee demonstration catering for groups both large and small. Fans of the famous \"The Quiet Man\" movie will enjoy the replica thatched Irish cottage at the front of the hotel and watching the film which is shown in the bar. Peacockes Hotel is nestled close to Mount Leckavrea in Maam Cross Connamara Co Galway. 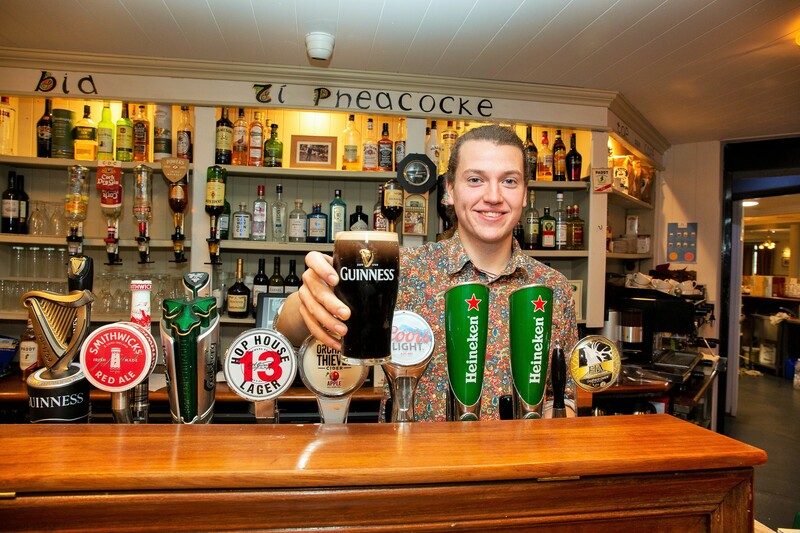 Peacockes Hotel is a family run hotel situated in Maam Cross, on the main Galway City to Clifden road in Co Galway we are the perfect base for visitors looking for a hotel in the heart of Connemara providing the ideal base where we are literally on the crossroads leading to the four quarters of Connemara. The surrounding area offers an abundance of activities whatever your tastes. Guests can partake in enjoyable activities including cycling, golf, angling, walking, horse riding, hiking or just savouring the beautiful scenery. 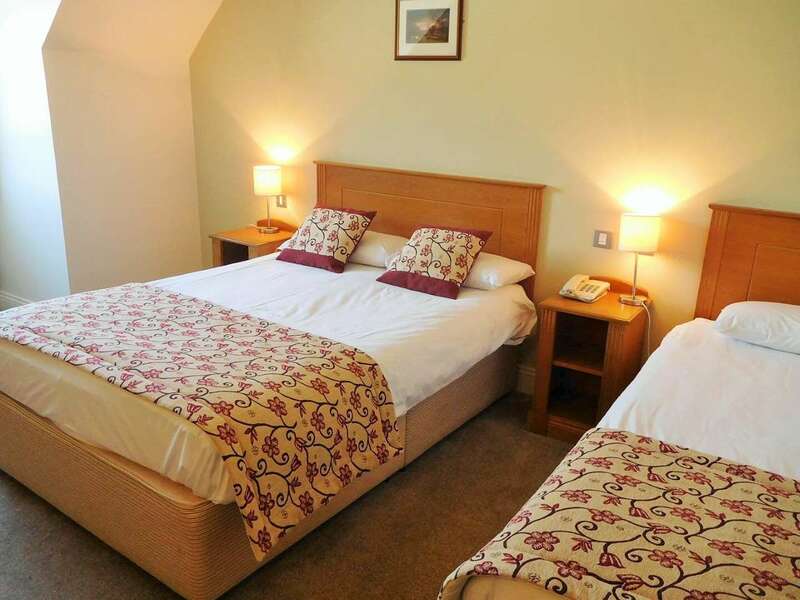 With a central location we are within easy reach of the stunning Kylemore Abbey, Clifden Town, Connemara National Park and Roundstone Village to name just a few highlights waiting for you to discover. Excellent location, excellent value, comfortable rooms, great food and fantastic staff. What more could one ask? This hotel is located on the main road at one corner of the Connemara National Park. A visit to the 360 degree viewing tower is an absolute must. We will be back.